In order to ensure that your websites are ranked at the top pages, you will have to always keep a check upon the latest updates which are launched to the search engine algorithms. Penguin 3.0 has been recently launched and thus everyone is now on the lookout to understand the main changes which this edit in the algorithm has brought forward. The penguin 3.0 is an extremely fresh update and it is still rolling out. There are a few sites that have been impacted because of it. While there are sites that were penalized, a larger majority of sites have seen some good signs of recovery as well. We will take a look at the key changes which this update focuses on. This will give you an idea regarding what you should expect from the update. For too long, guest blogging has always been the key strategy which seo teams have always been focusing on. However, this is one strategy which has often been exploited in the wrong manner. While guest blogging is a good strategy for those who are actually looking to blog on new niches or even for gaining larger exposure and followers, one should not use it merely as a link exchange program. The link exchange program is often considered to be an unhealthy seo practice as it is done to get to the top of the search engines ranks. 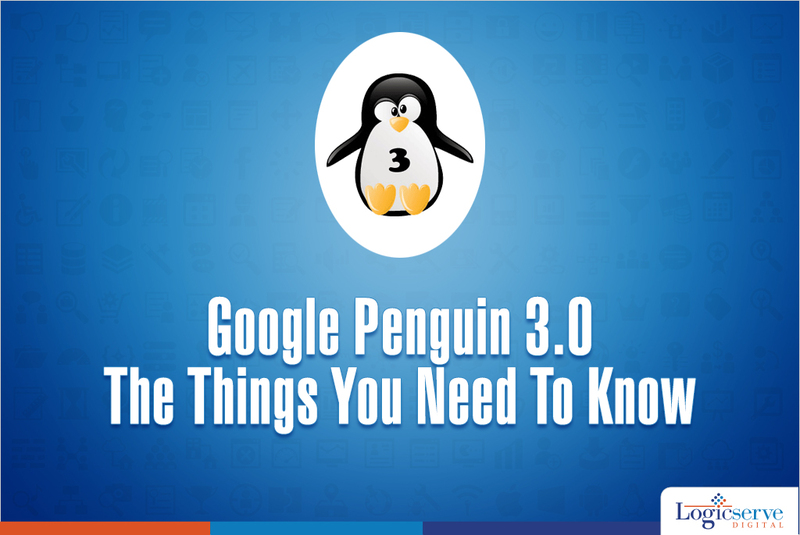 Google Penguin 3.0 aims at penalizing those sites which makes use of unhealthy and manipulative guest post. The trick however is to understand which guest posts are manipulative and the ones which are genuine. One good thing about this update is that it has allowed sites that were previously hit by other updates to once again climb back to success. Often in the past, it was found that when Google released a new search engine algorithm or even an update to an old one, a lot of sites that were using fairly healthy practices ended up being penalized. They had to start the whole work from scratch all over again. With this Penguin 3.0 update, one can be hopeful that a lot of these sites will be able to make a good recovery. As per the results we achieved from summarizing the impact which Penguin 3.0 had, one can clearly find that less than 1% of English queries were impacted. There were larger changes for queries in other languages. So, if you have a site that is in a foreign language, the odds of being hit by Penguin 3.0 are comparatively higher. These are some of the top points that are the key highlights of Penguin 3.0 update. In the days to come, when the update is rolled completely, we will have a lot more changes to see. Previously, it was rumored that the updates are going to be periodical. However, as per reports released by Google, it is unlikely that any new major update will be released further this year.